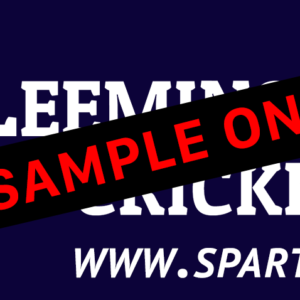 We are hugely excited to announce our Leeming Spartan Cricket Club Captains and Grades for the 2015/16 season! A huge congratulations to all of our captains who will undoubtedly lead by example in what promises to be a hugely exciting season of cricket. Once again, a massive congratulations to our Spartan Captains and Vice Captains for the 2015/16 season! A contact card listing all names and numbers of captains will be available later this week. Selections are announced each Thursday night after training. They will be uploaded onto our Selections page no later than 10:30pm the same Thursday. Please read through our new Selection Policy to understand what is required of you in order to make the selection process as easy as possible. You can find out more about our Selectors (John Ipsen, Jeff Tuthill and Anthony McGhie) via our Selection Panel page. If you are unavailable for any game, please complete either the new Unavailability Form or call/text the Selection Hotline with your Full Name on 0478 982 043. 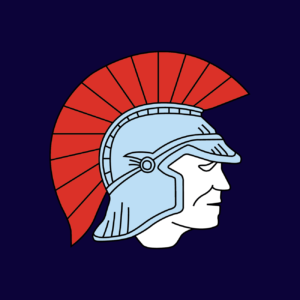 On behalf of the Leeming Spartan Cricket Club, we hope your 2015/16 Season is your most prosperous yet, and we look forward to seeing you at our Players Tea on Thursday night!